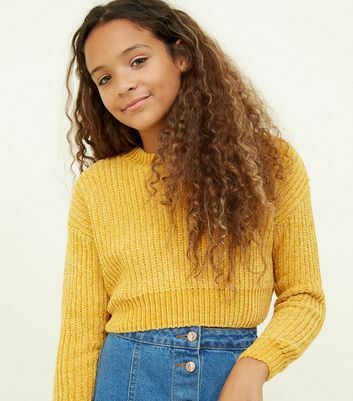 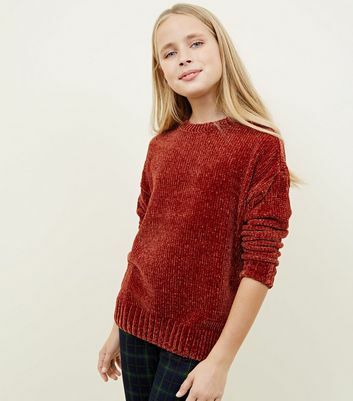 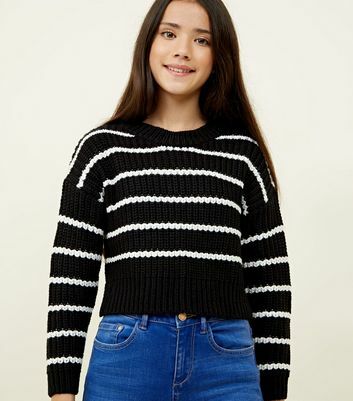 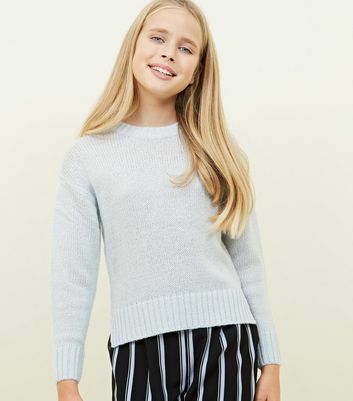 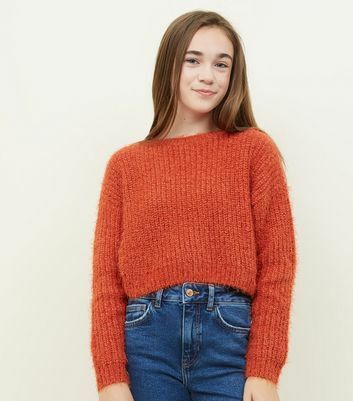 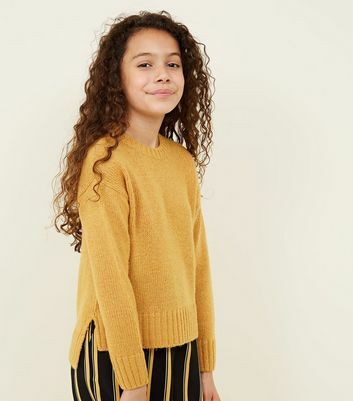 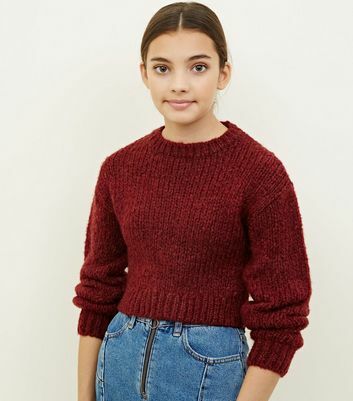 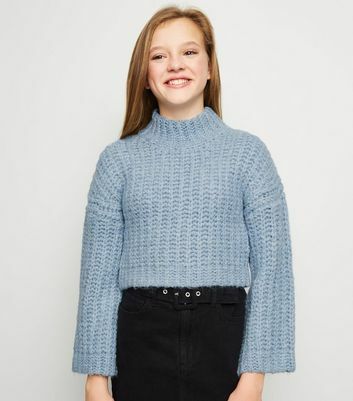 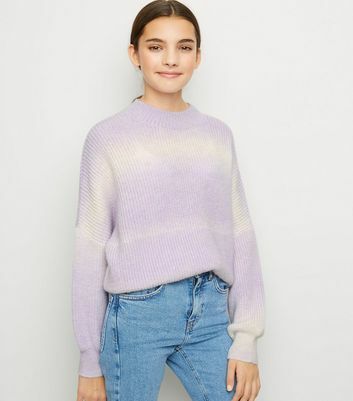 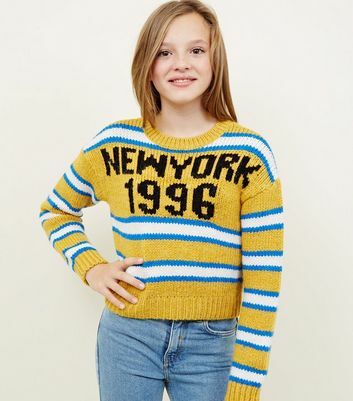 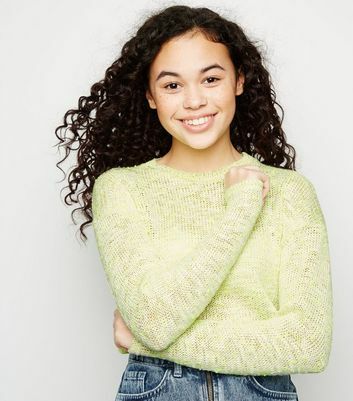 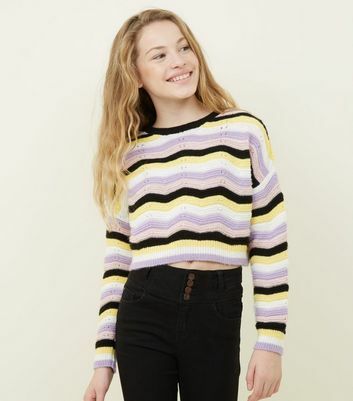 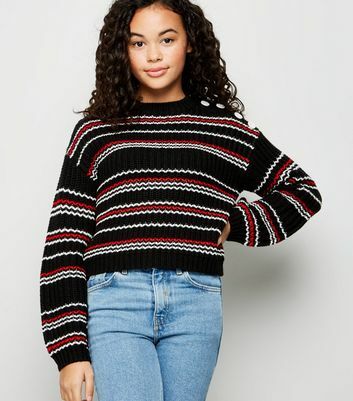 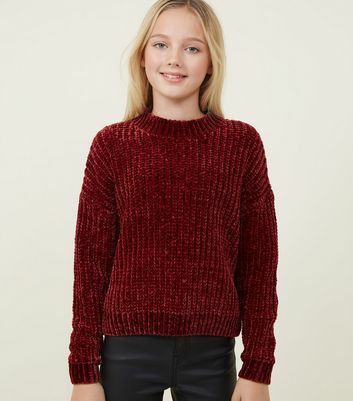 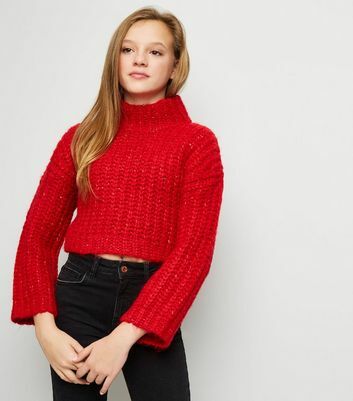 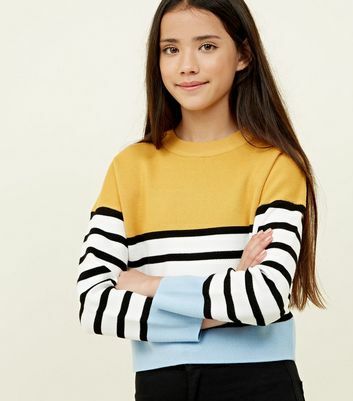 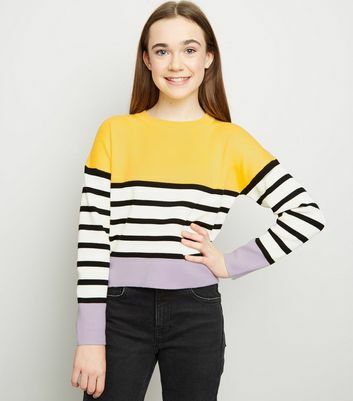 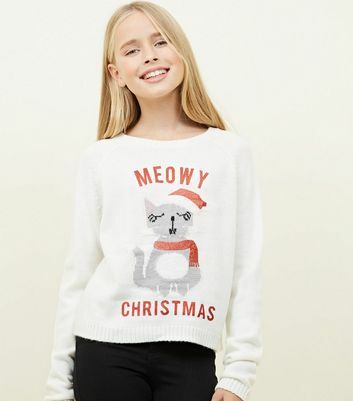 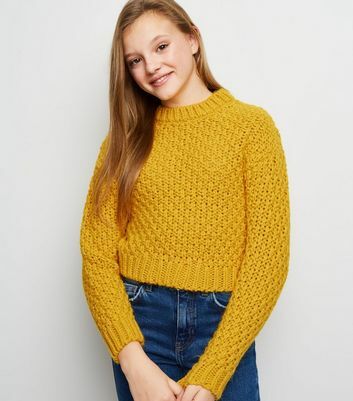 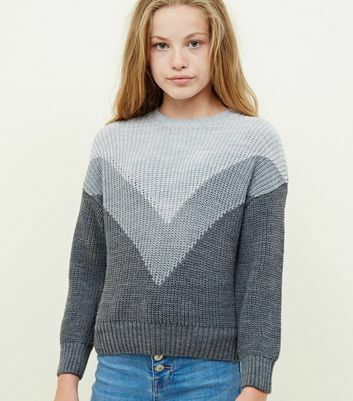 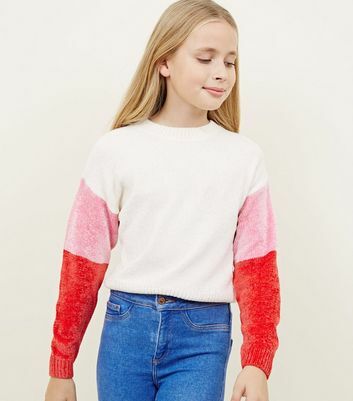 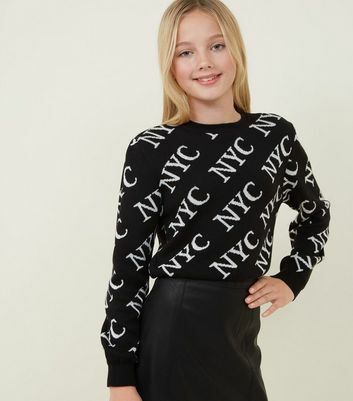 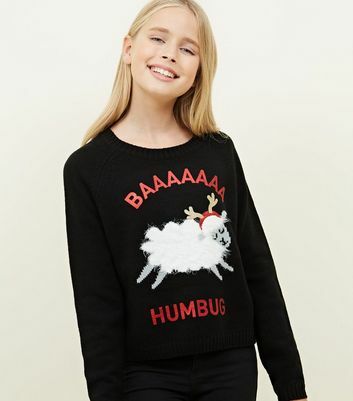 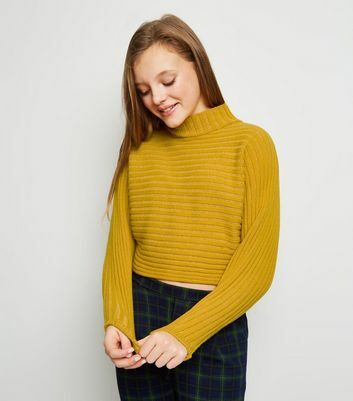 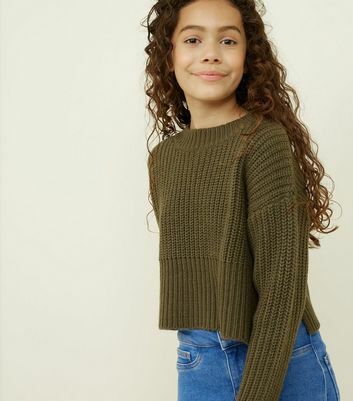 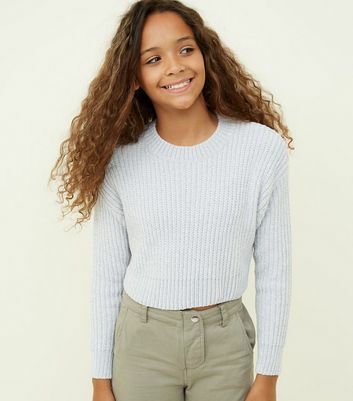 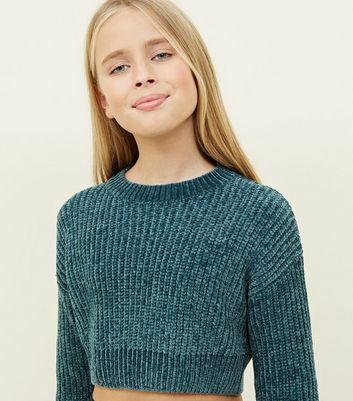 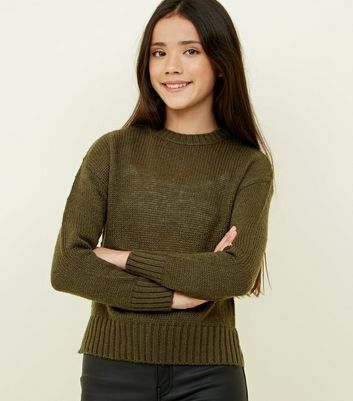 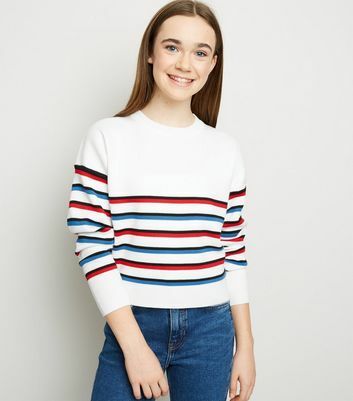 If you're in need of knitwear for any kind of weather, New Look's selection of girls' jumpers and cardigans has your back. 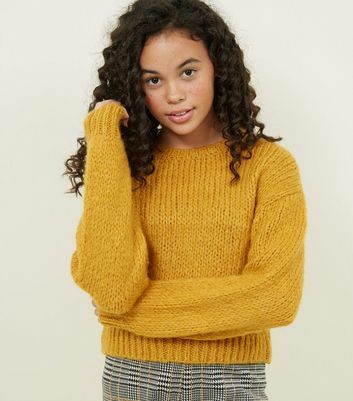 Whether you're looking for an effortless crew neck for year-round layering or a go-to chunky knit cardigan for lounging, you'll find a style to suit you. 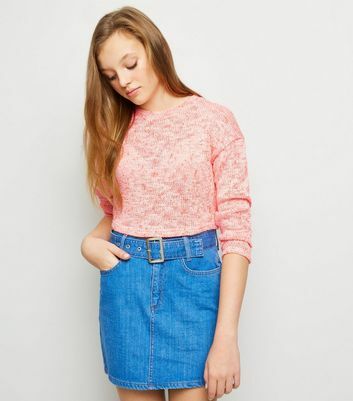 Take your pick from on-trend lace back and oversized styles, in pink and khaki, to staple black to grey.